Help support Small Business Saturday on December 2nd in and around Crystal Palace! 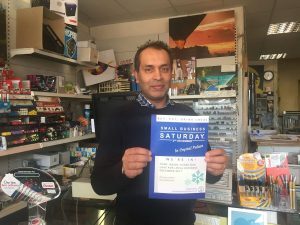 Register your business for FREE here https://smallbusinesssaturdayuk.com/#get-involved (Twitter @SmallBizSatUk). 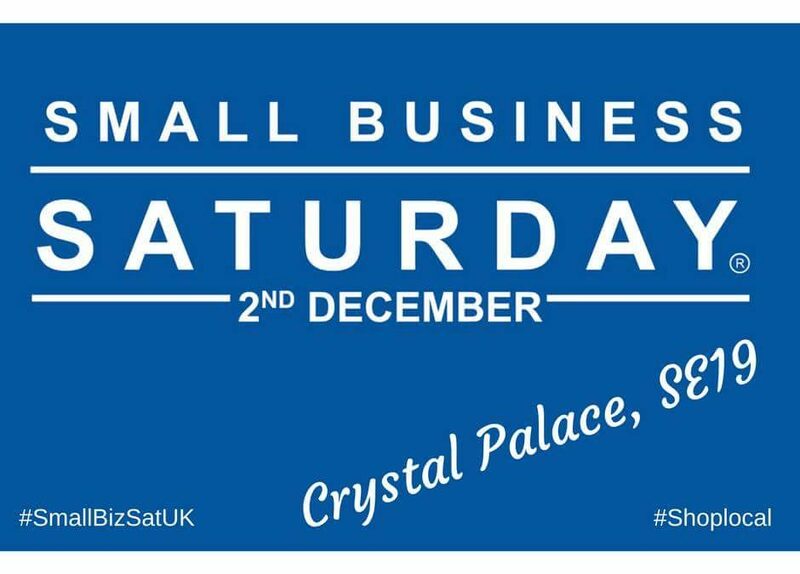 Please let News From Crystal Palace know if you are planning any special events / discounts on the day too! 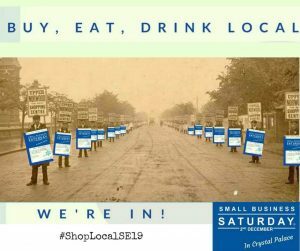 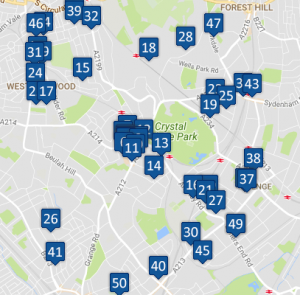 Follow on twitter #cplocal #shoplocalSE19 #cpvintage …and for local re-tweets add @cpneighbours !